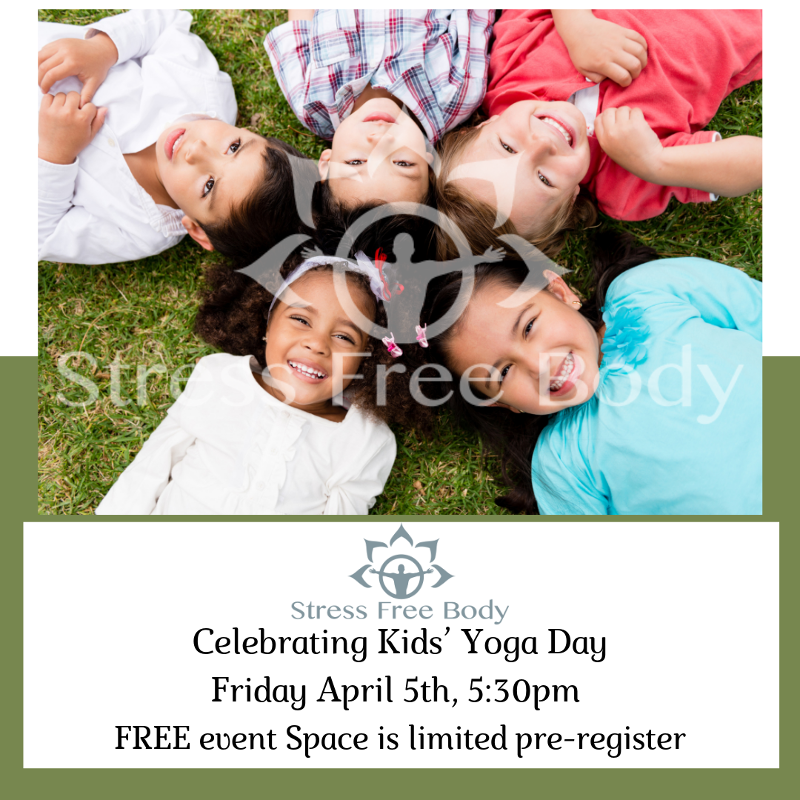 Just 5 minutes of yoga a day can boost the mental and physical health and wellness of our children, regardless of their socioeconomic status, athletic abilities or prior knowledge. Join Melissa in this international event held every year all over the world – at schools, homes, yoga studios, and/or community centers. No previous yoga experience required.